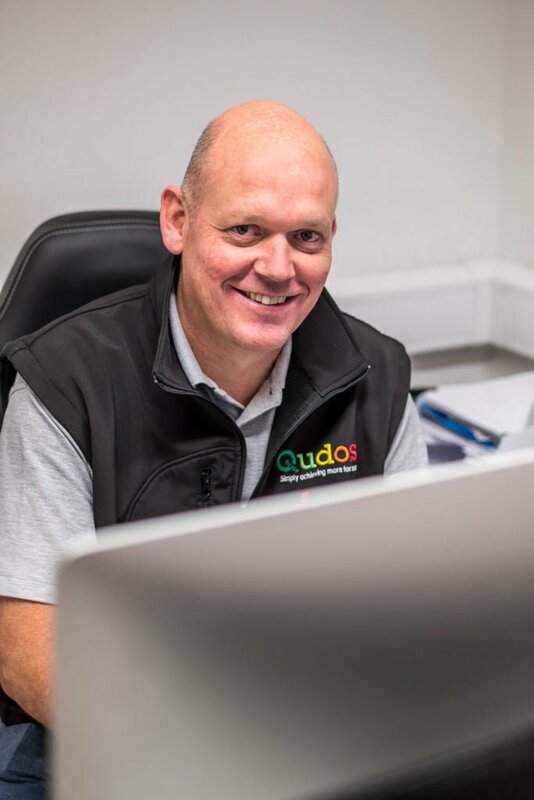 Mark founded the company in 2010 after completing an electrical apprenticeship when leaving school and gaining experience while using his tools and eventually secured a position within a large organisation which introduced him pricing and project management. 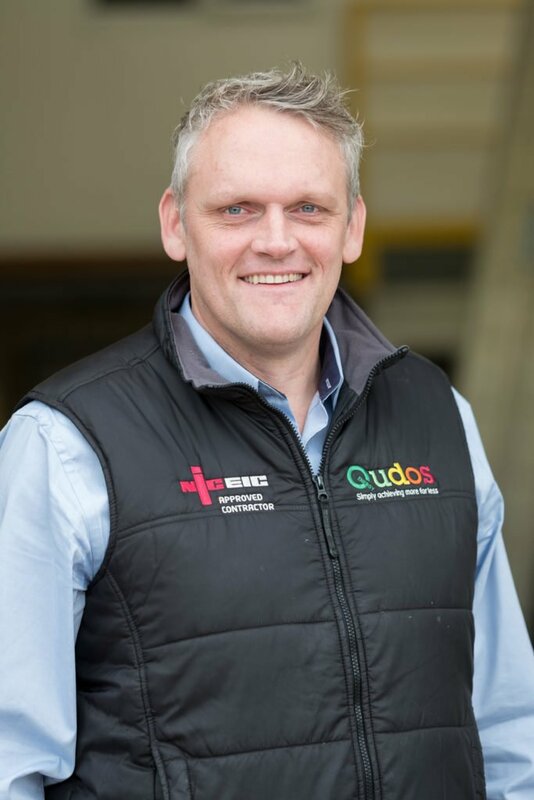 Mark is widely respected within the electrical industry as a forward-thinking individual. Mark can still be seen on site with a screwdriver in his hand from time to time and is very passionate about his work. Outside of work Mark enjoys socialising with friends and family, watching sport and as he is approaching the twilight years of his 5 aside career, he has recently taken up golf. 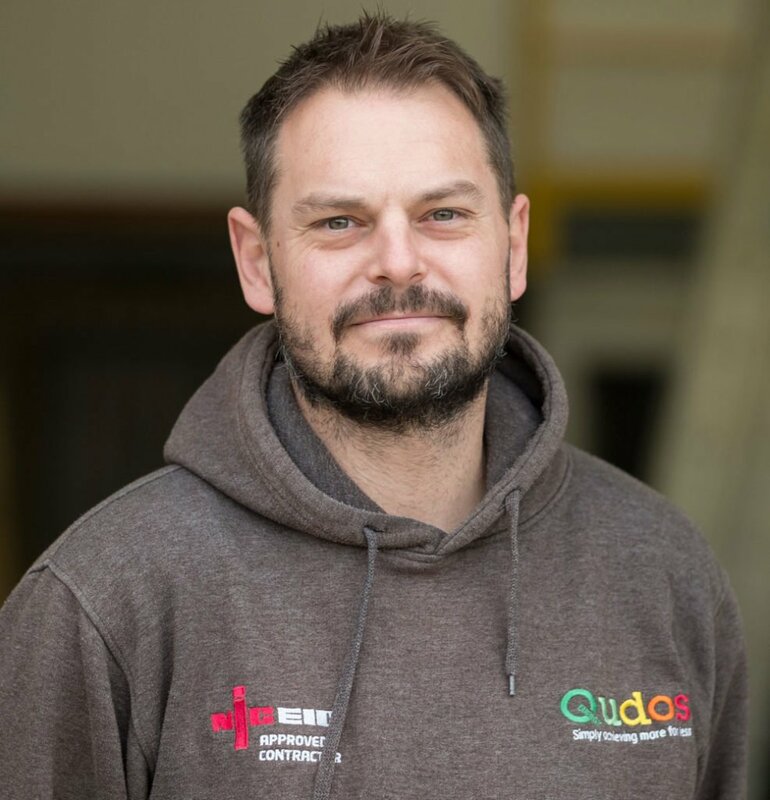 Paul joined the company in 2014 and as well as being a time served carpenter he retrained to be an electrician and achieved his level three award in around 12 months with much hard work. He has used both skills on site during projects and in the office alongside Mark when preparing and managing new and current jobs. As well as looking after the smooth running of projects he also oversees the HR and Health and Safety within the organisation. Outside of work, Paul enjoys playing football in a 5-a-side league and getting stuck into home DIY projects. 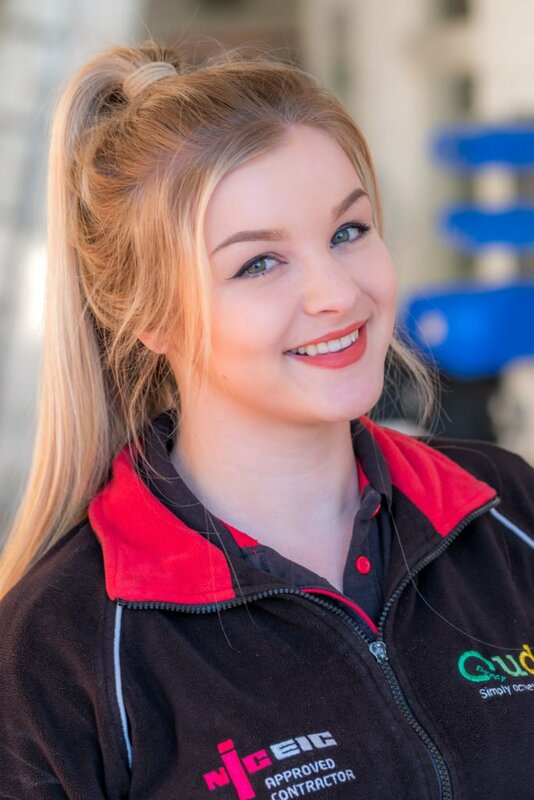 Ruby joined the company in 2017 and is a qualified accounts technician to AAT level 4, as well as looking after the finances she ensure that the office is run smoothly. She also deals with the marketing for the company. Out of work, Ruby’s interests include playing women’s Rugby League to a very high standard representing Yorkshire on numerous occasions. Glen is our senior engineer and joined the company in 2016 He is a time served engineer. 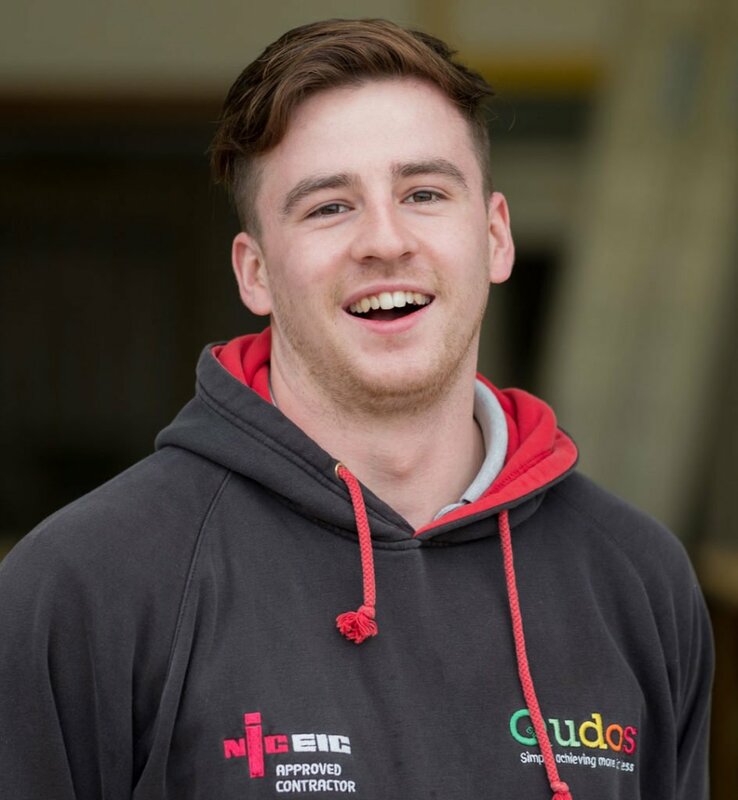 Joe is one of our electrical engineers and joined the company in 2017. He is a time served engineer. 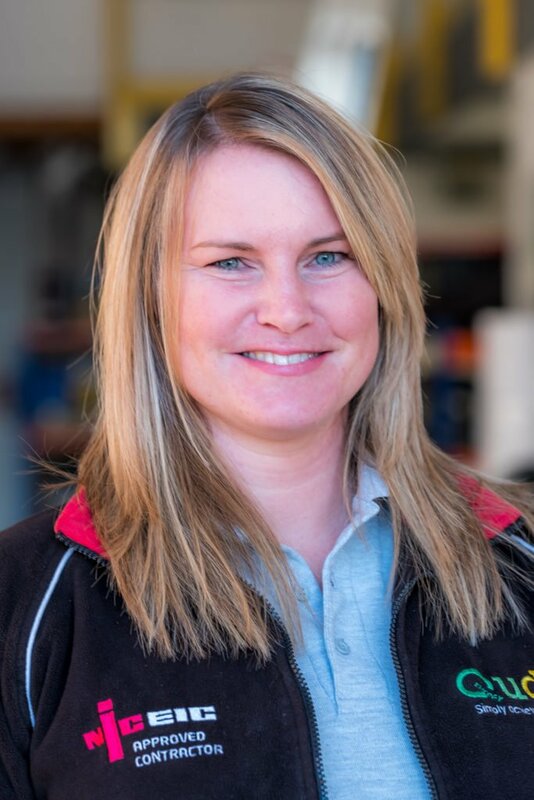 Alongside our qualified engineers, we also offer apprenticeship programmes for young people. We think that hands-on experience in a company, while gaining the right qualifications, is the best way of learning the trade. 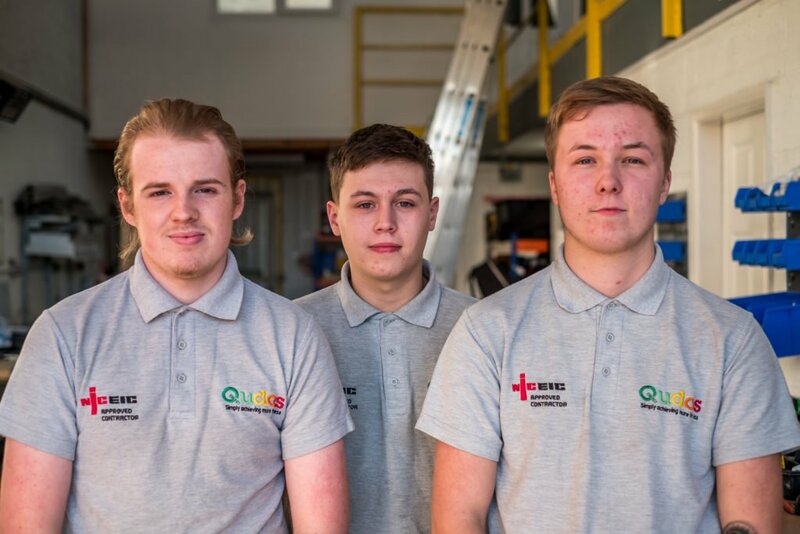 We are proud to say we help apprentices from day one.